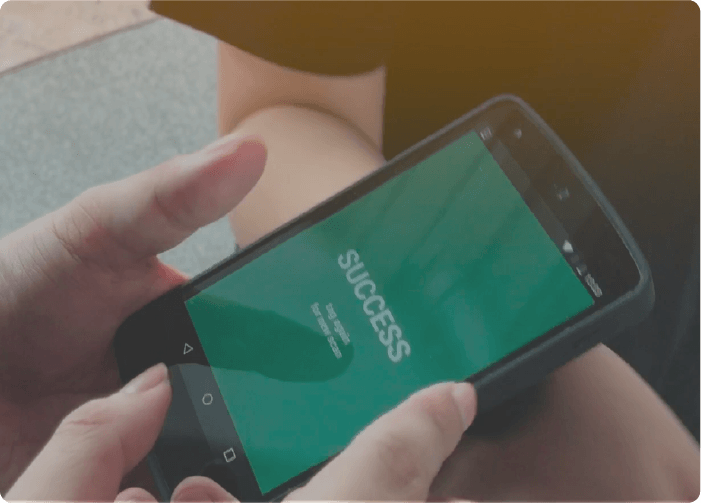 Our platform delivers multi-dimensional services that work coherently; consisting of registration, access control, cashless payment, and audience engagement, with all the collected data integrated into our real-time live reporting tools, present you with information gathered from each service portal. 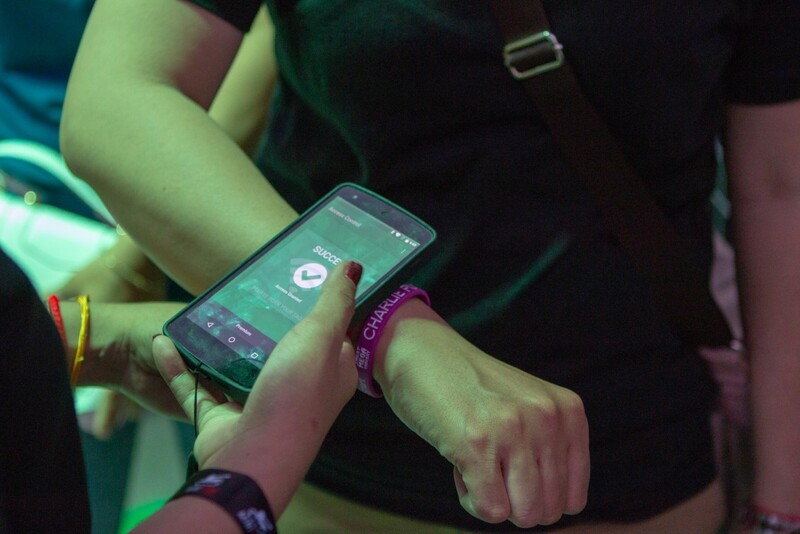 We are at the forefront at revolutionizing and reshaping the live event environment. 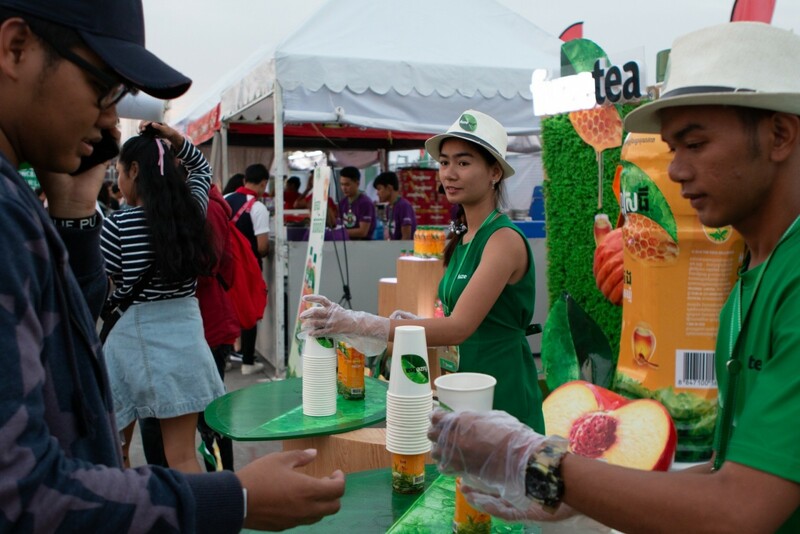 Whether it is a festival field or a sports event, a concert or an exhibition, we assist you with services designed and catered to your needs. 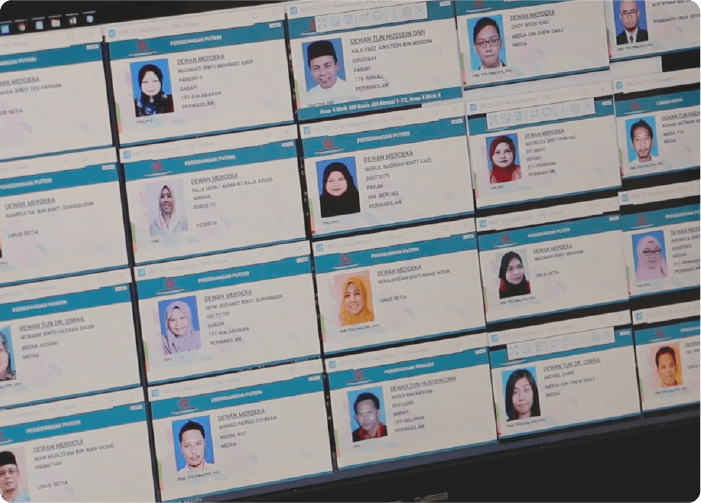 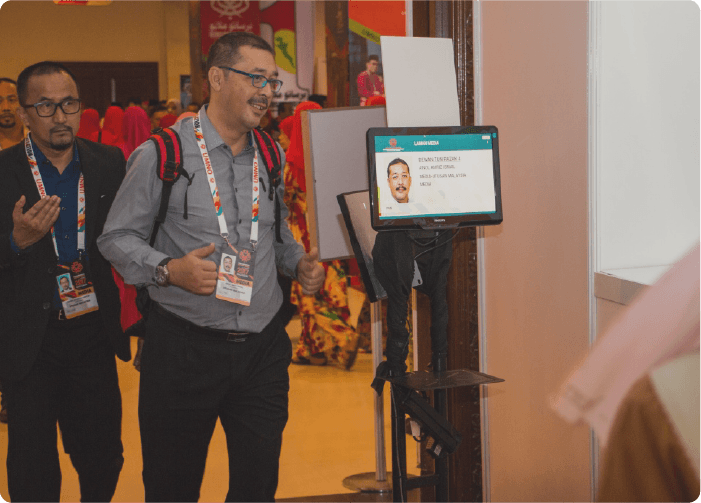 Our technologies capture visitor’s details at the point of registration and ticket purchasing. 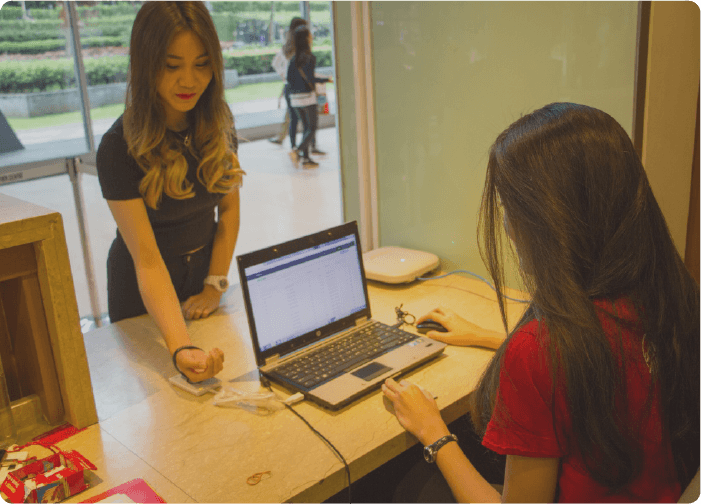 With the collected information, you will be able to plan your activities and offers to suit your target audiences in advance of the events. 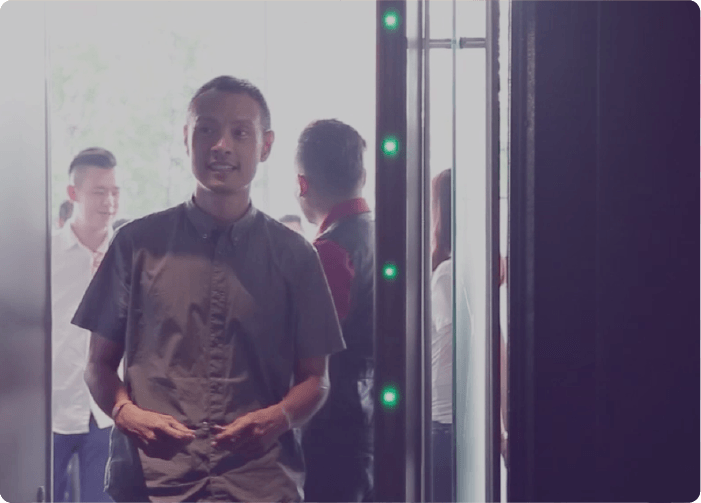 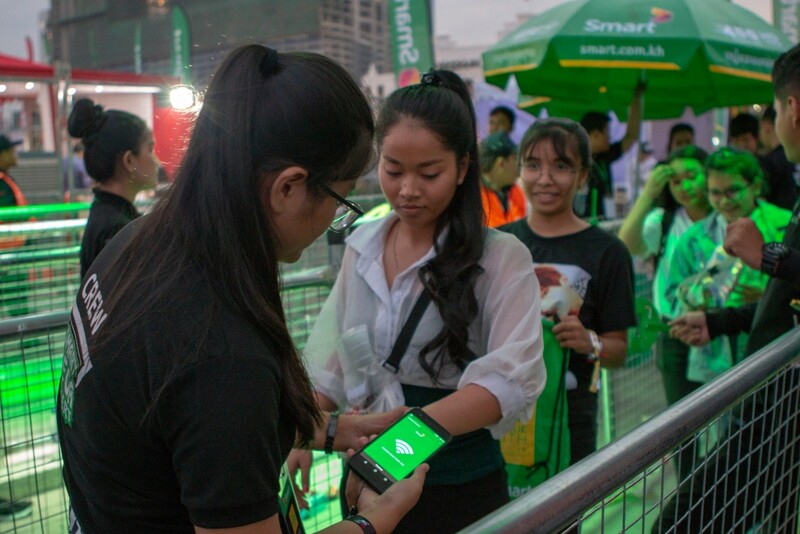 Besides, you can also communicate with visitors beforehand and enhance brand awareness even before the event starts. 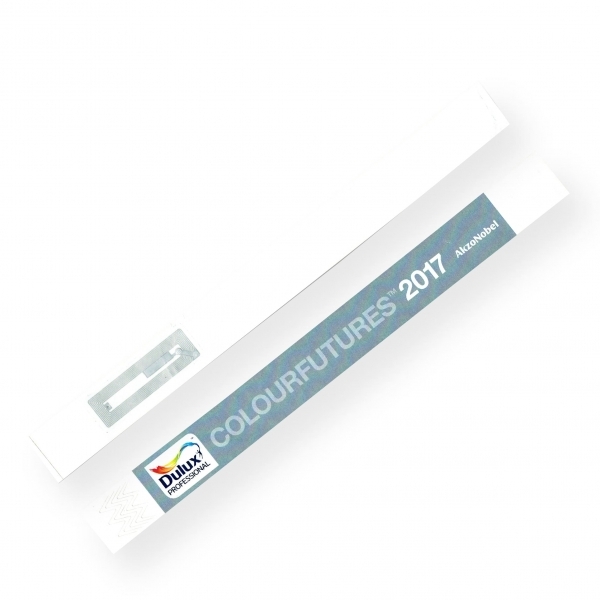 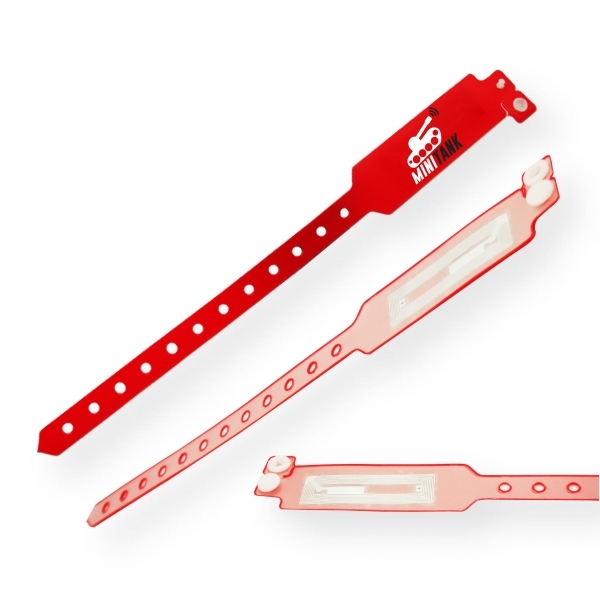 Transform event entry from standard tickets to streamlined RFID, NFC, QR Code or Barcode tag scanning. 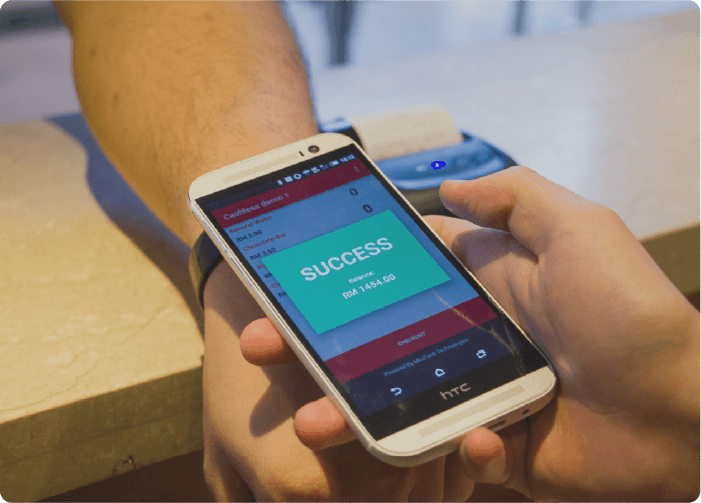 Our devices effectively scan and manage entrances for a smoother flow and shorter queues. 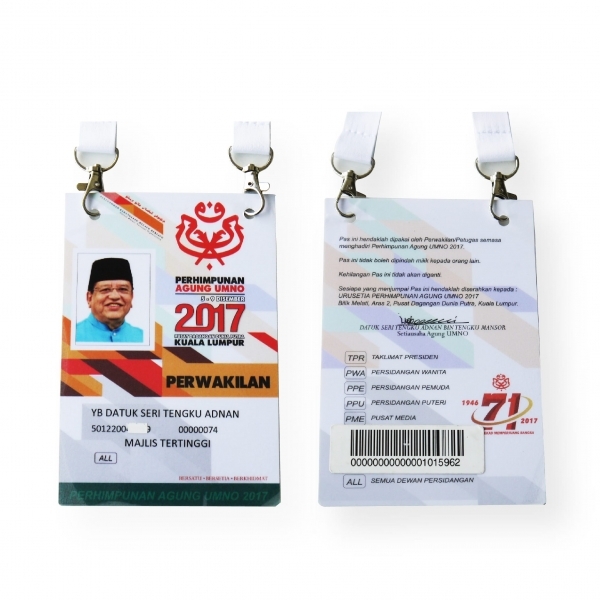 Besides, we cut down labor cost by reducing the number of stewards and security guards needed. 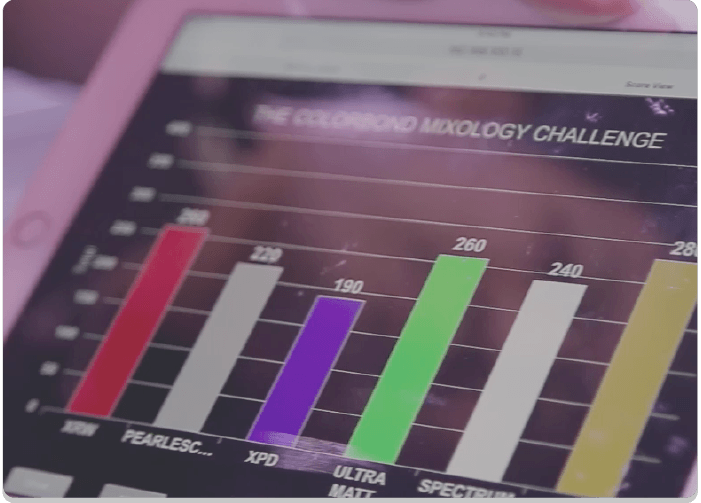 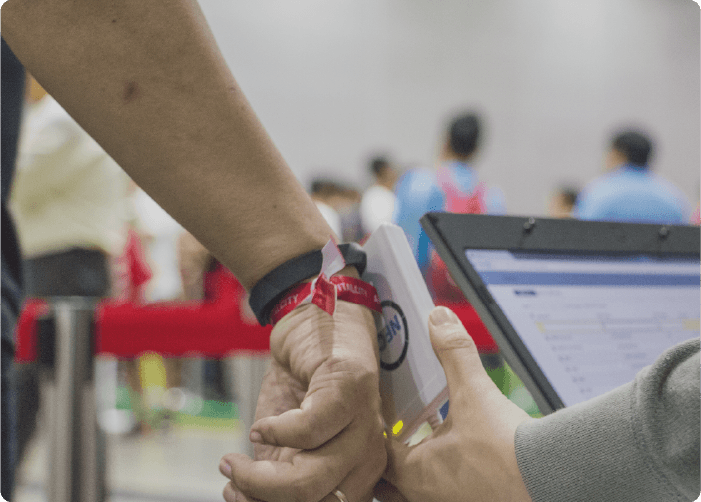 With our precise scanning, your event is secured and ticket fraud is eliminated effectively. 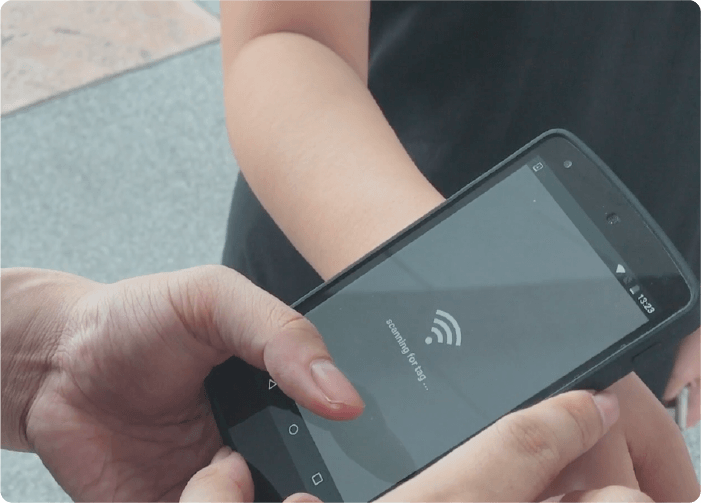 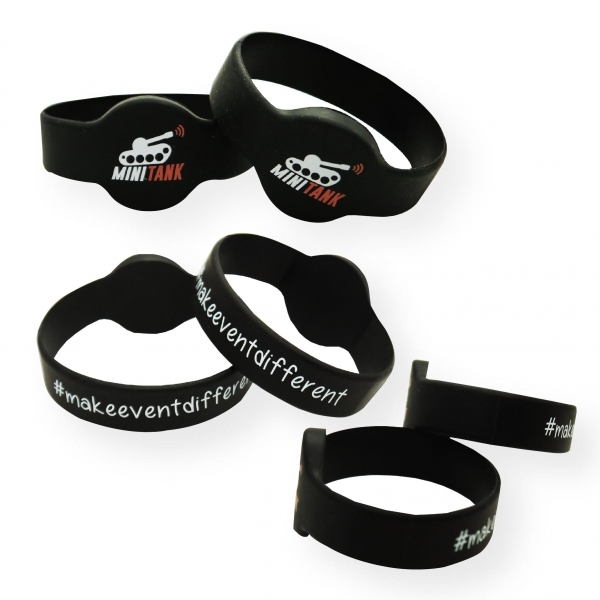 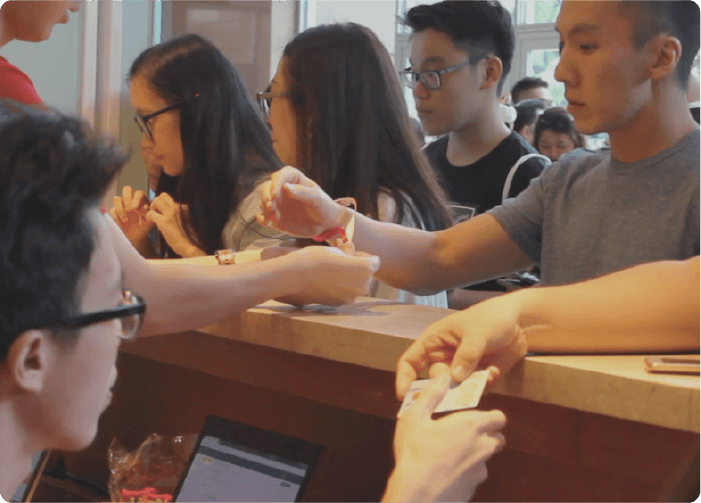 Create a cashless environment event, delivers extreme convenience and fast transaction by using wristband as a digital wallet. 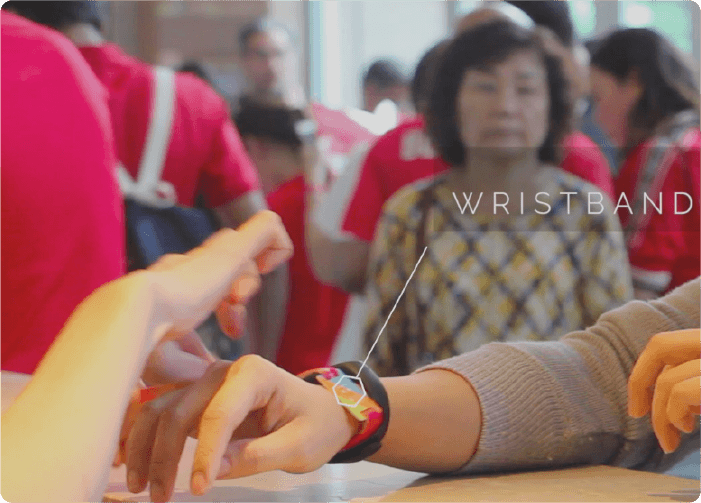 Visitors can make payment by simply tapping their wristband over a reader at the point of sales. 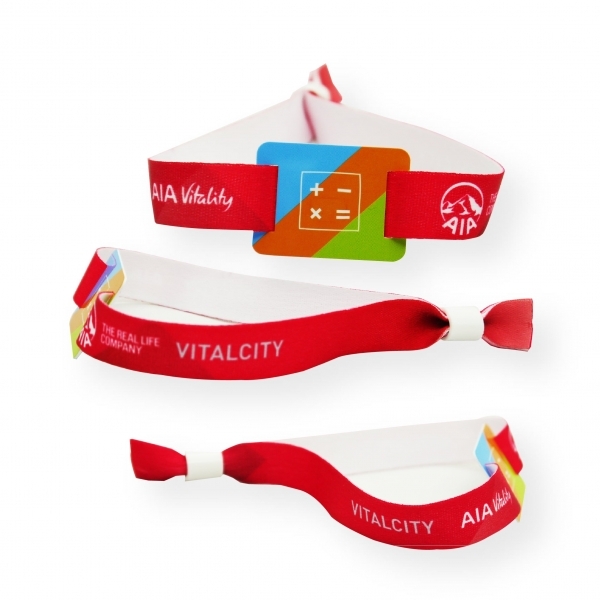 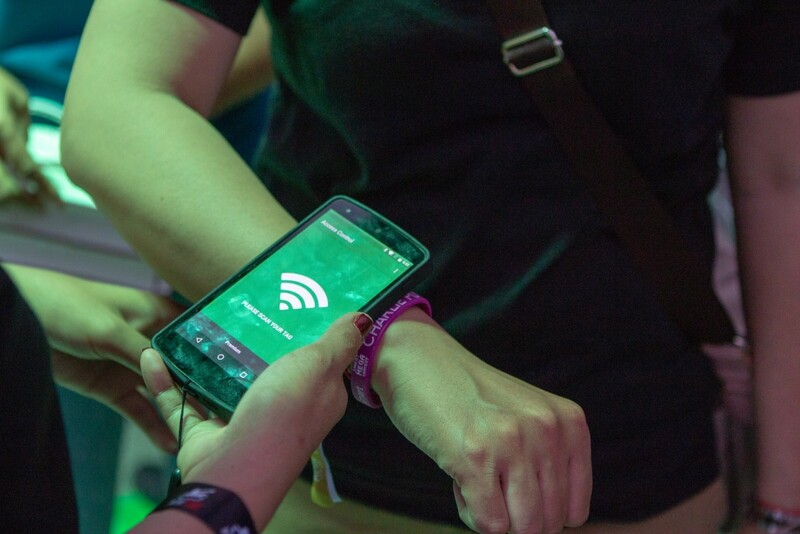 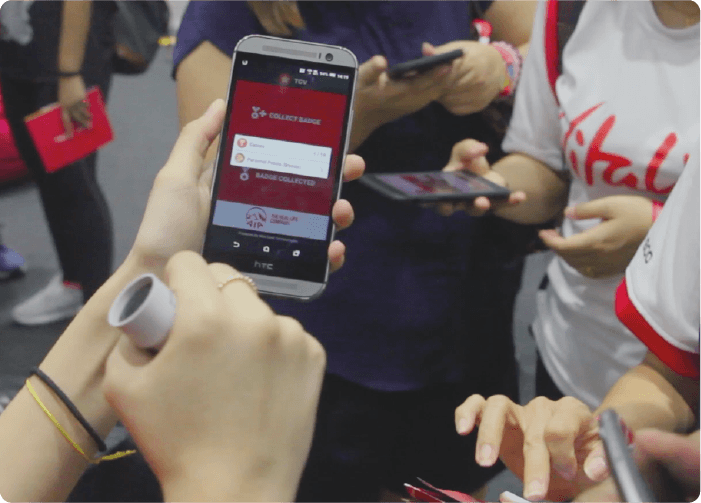 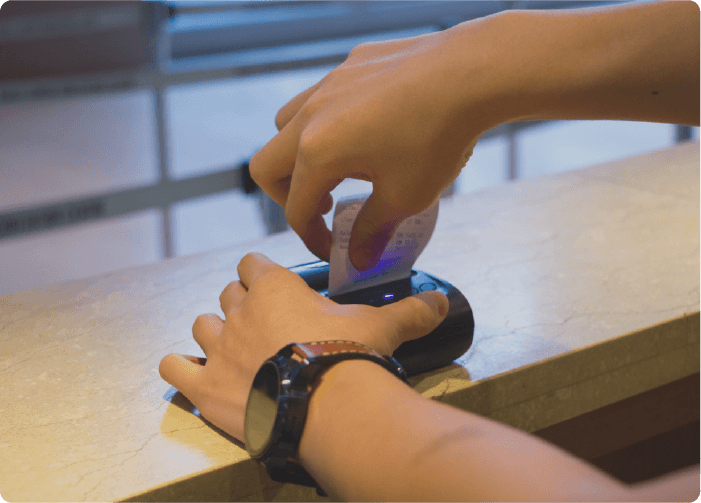 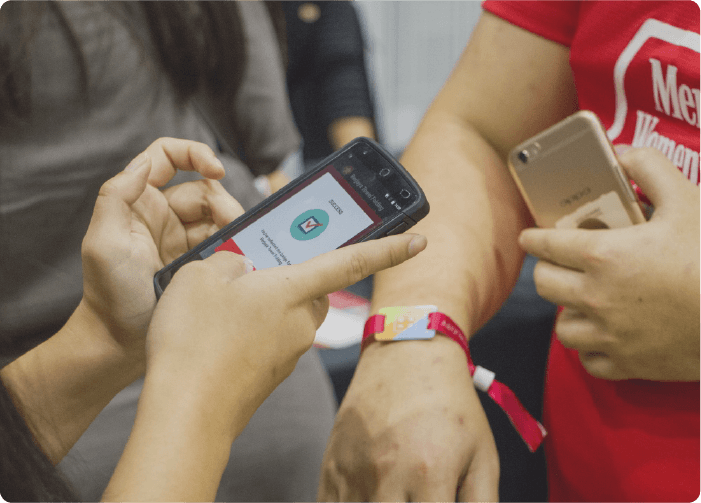 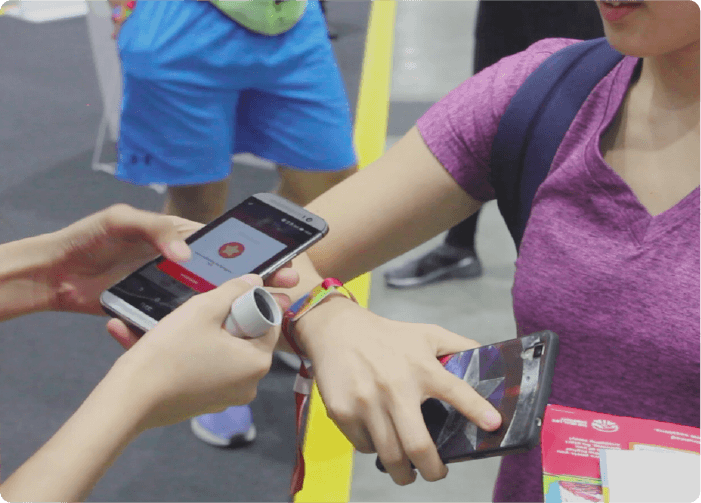 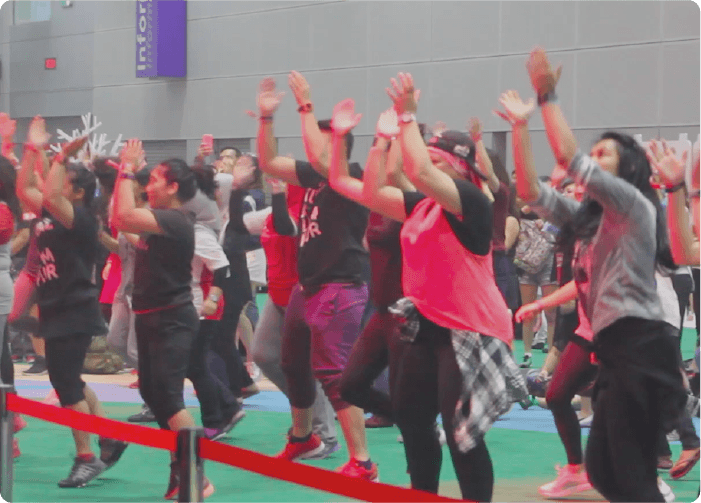 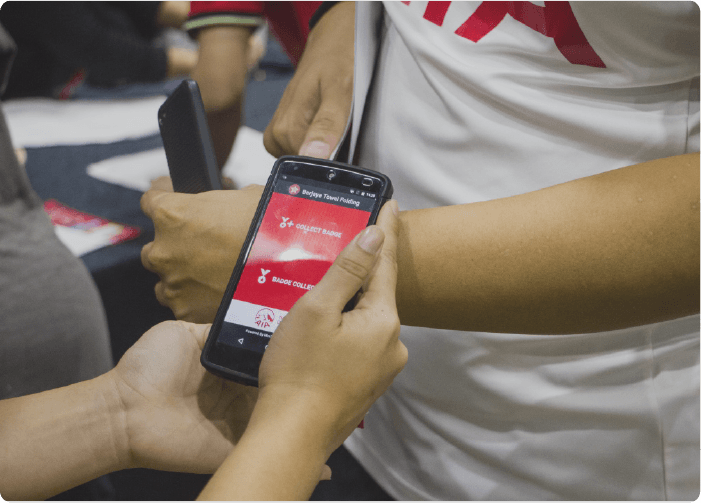 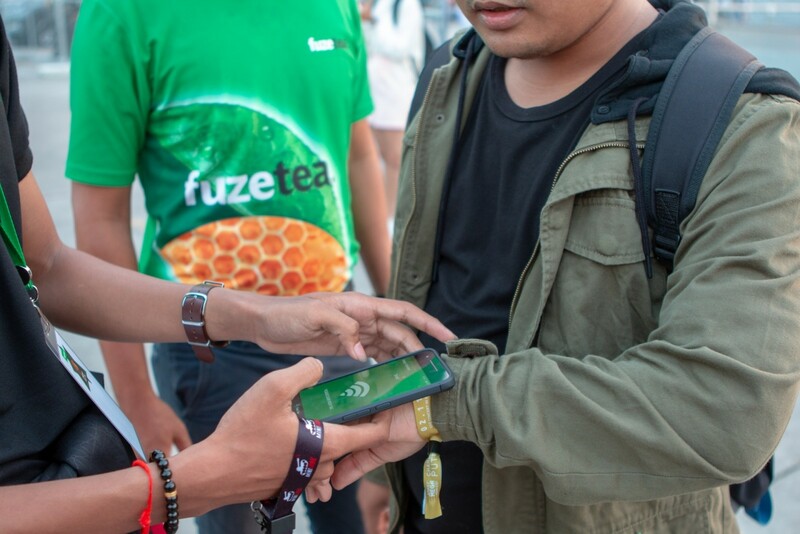 Set up interactive checkpoints around event, allowing visitors to collect stamp or point, redeem digital reward and participate in quiz and contest by simply tapping their wristband. 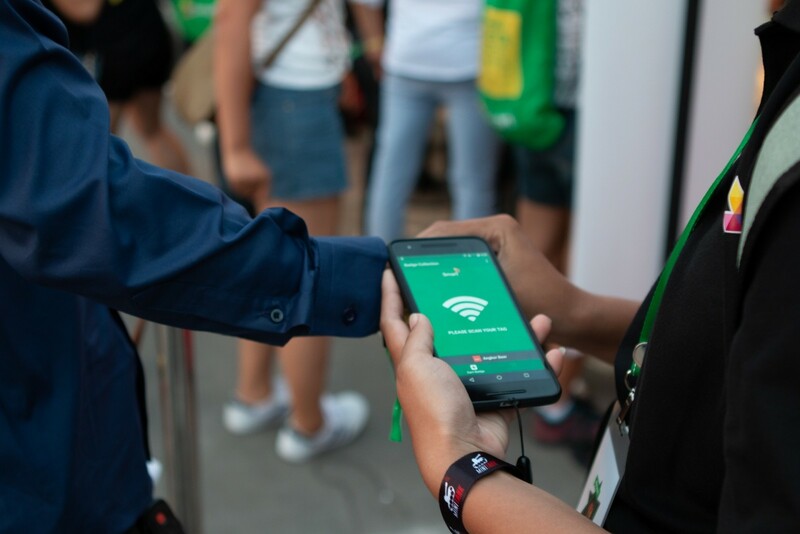 Receiving real-time data from all the service portals, providing you with information regarding every aspect of event from visitors to operational flow. 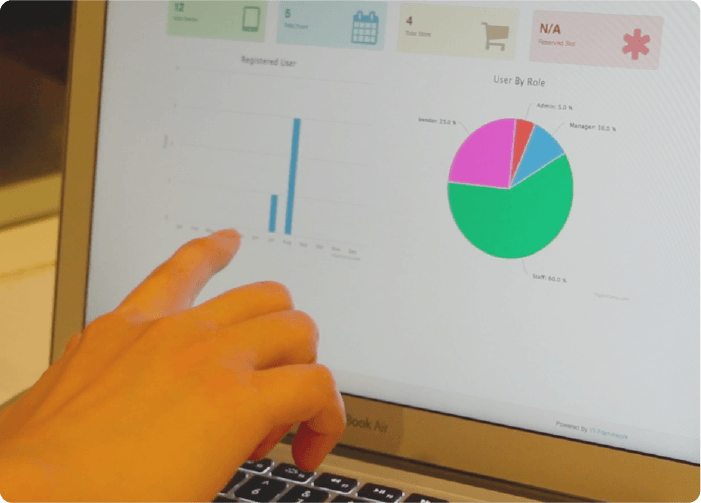 With these information, you will be able to tailor offers and products to suit your target audience’s need. 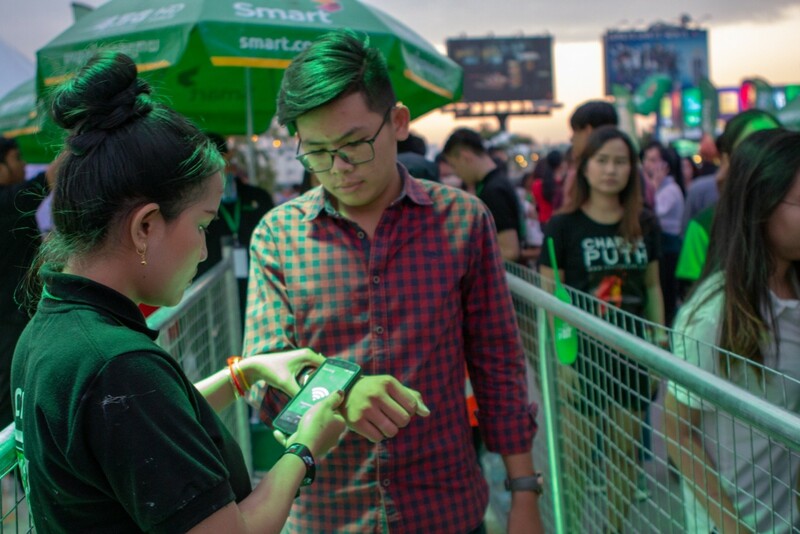 We provide you with powerful data to make better decision about the allocation of resources, to determine what is important to make your future events safer, more engaging and easier to navigate. 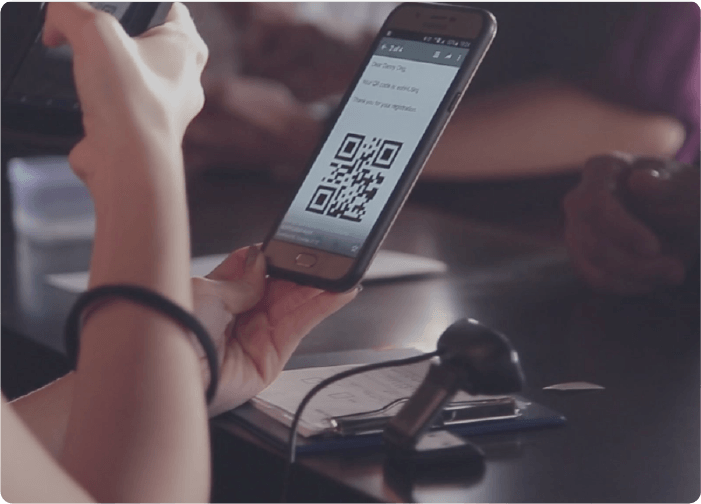 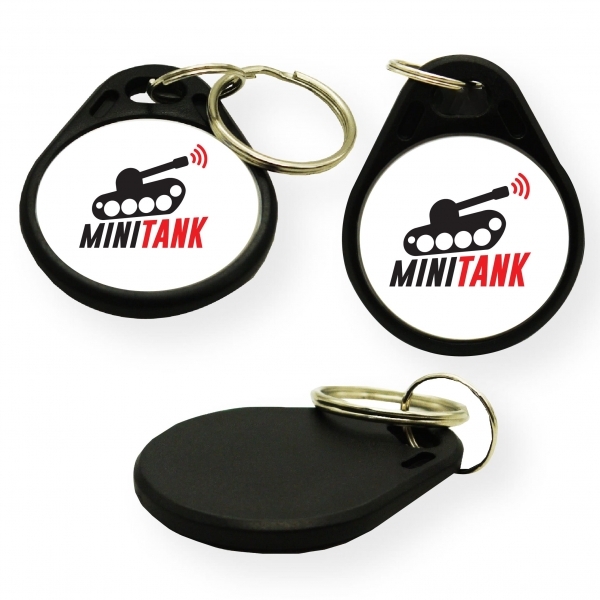 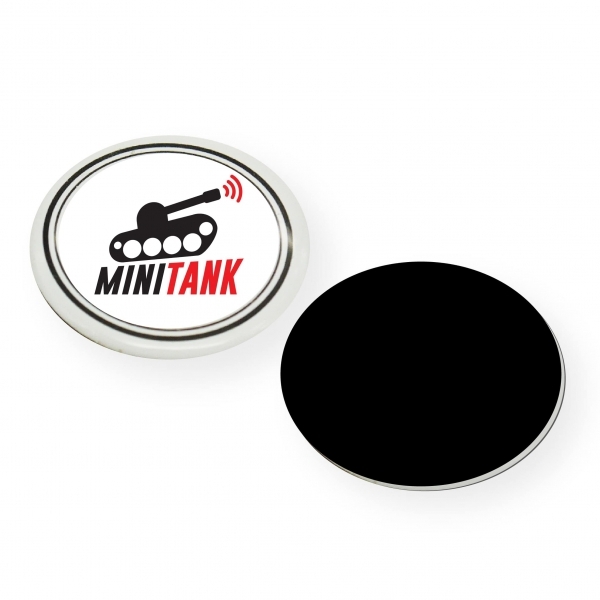 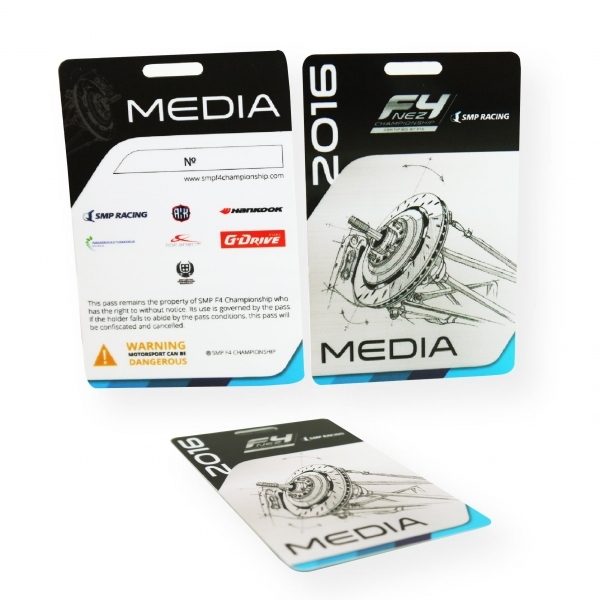 We offer customization services on the RFID, NFC, QR Code and Barcode products to ensure there is a unique and purposeful fit of our products with your brand.